WELCOME TO THE NATIONAL PRESIDENTIAL WAX MUSEUM! 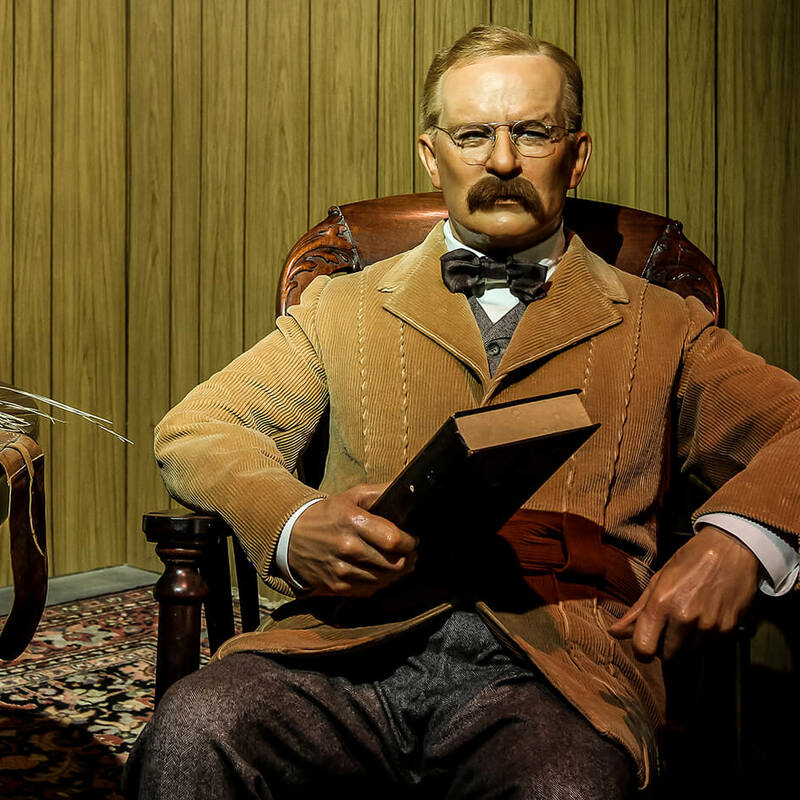 Located only minutes from Mount Rushmore in the beautiful town of Keystone, SD, the National Presidential Wax Museum is an exciting patriotic experience for the whole family. 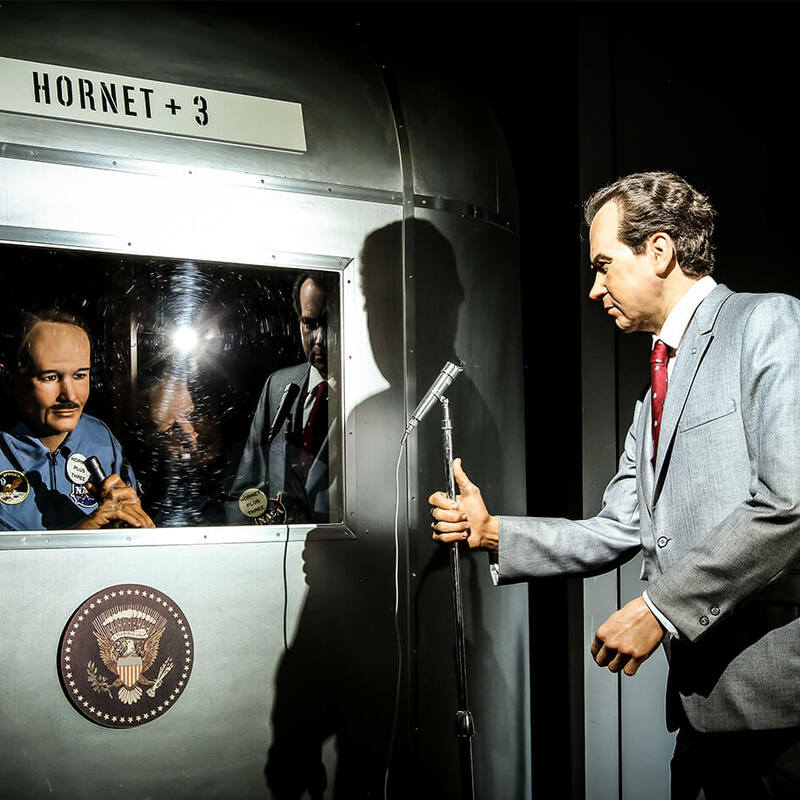 Meet over 100 lifelike wax figures, including all 45 U.S. presidents, all depicted in stunning visual recreations of iconic moments in U.S. presidential history. Other exhibits include original oil paintings by famed artist and illustrator Harvey Dunn, original Florida voting booths from the 2000 presidential election, and life and death masks cast from the faces of presidents, historical figures, and silver-screen movie stars. The National Presidential Wax Museum also boasts a huge gift shop filled with unique and quirky gifts that can’t be found anywhere else in the Black Hills. So go ahead! 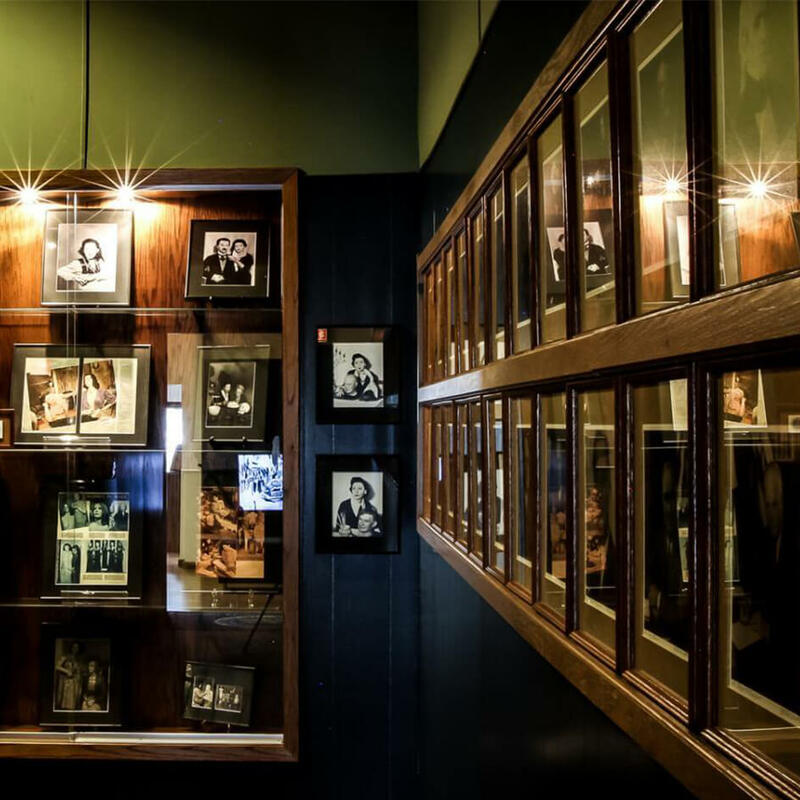 Poke around our website and see what makes our museum in the shadow of Mount Rushmore one of the most enduring Black Hills attractions South Dakota has to offer!